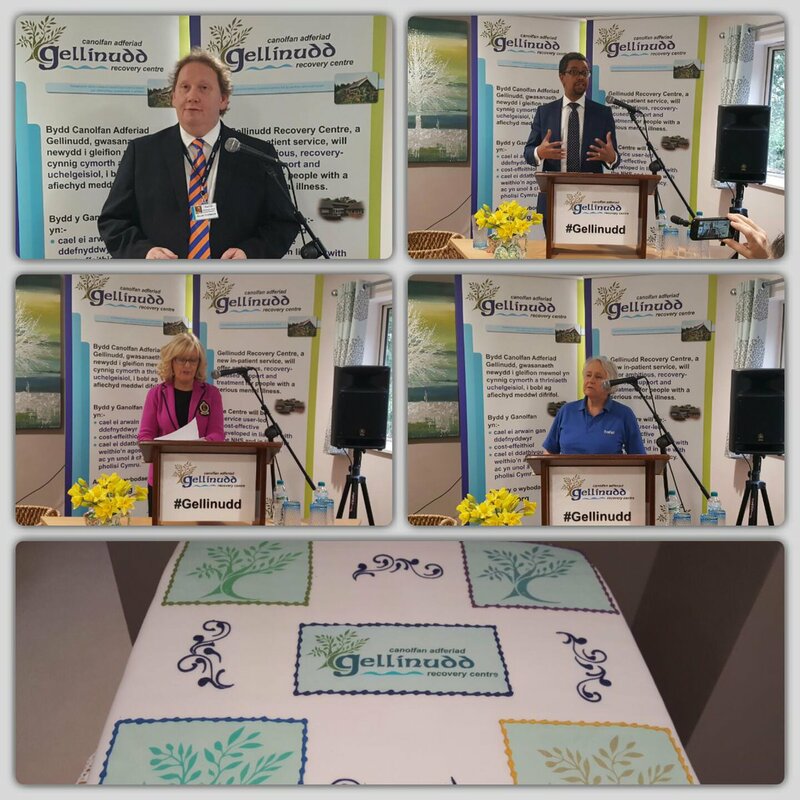 Fantastic to see the launch of Gellinudd Recovery Centre in Pontardawe today, a unique ground breaking service in Wales providing a recovery-focused and holistic approach for people with serious mental health problems. This important and unique new venture aims to make a real difference to the lives of people with a serious mental illness who will have the opportunity for a recovery-focused and holistic service located within Pontardawe. 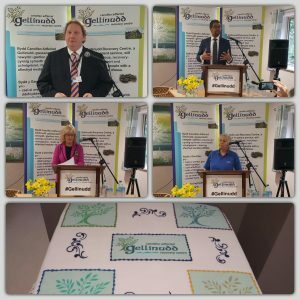 Gellinudd Recovery Centre has a 16 bed capacity and the recovery focus will ensure service users move on from the service as soon as they are able to, and that they are equipped and supported to continue to work towards recovery. it is a service user led venture which will be the culture of the Recovery Centre. I would like to congratulate all staff involved in the development of this centre, well done on all your handwork.